Reginald Mobley, countertenor, fully intended to speak his art through watercolors and oil pastels until circumstance demanded that his voice should speak for itself. Since reducing his visual color palette to the black and white of a score, he has endeavored to open a wider spectrum onstage. Particularly noted for his “crystalline diction and pure, evenly produced tone” (Miami Herald), as well as “elaborate and inventive ornamentation” (South Florida Classical Review), the "Barn-burning, [...]phenomenal" (Knoxville Metro Pulse) Reggie is rapidly making a name for himself in Baroque, Classical, and modern repertoire. His natural and preferred habitat is within the works of Bach, Handel, Purcell, and other Baroque mainstays. 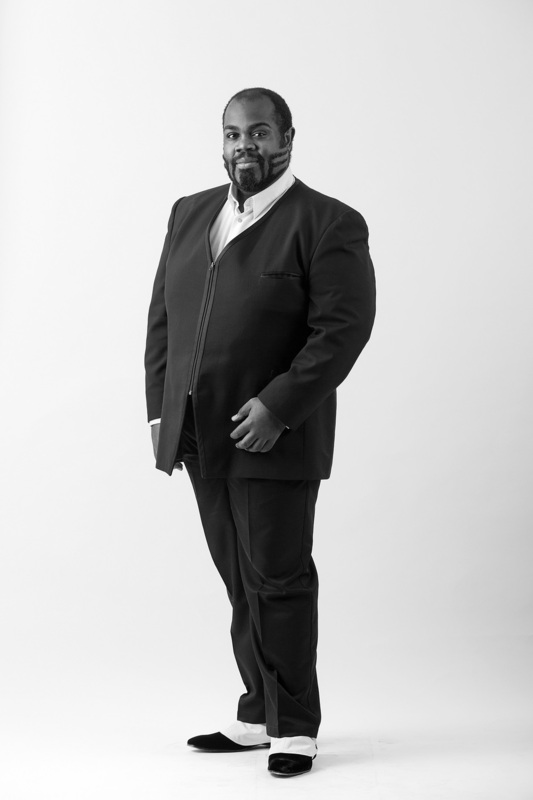 Not to be undone by a strict diet of the baroque, Reggie finds himself equally comfortable in other periods and genres, including Medieval, Renaissance, jazz, gospel, musical theatre, and barbershop singing.